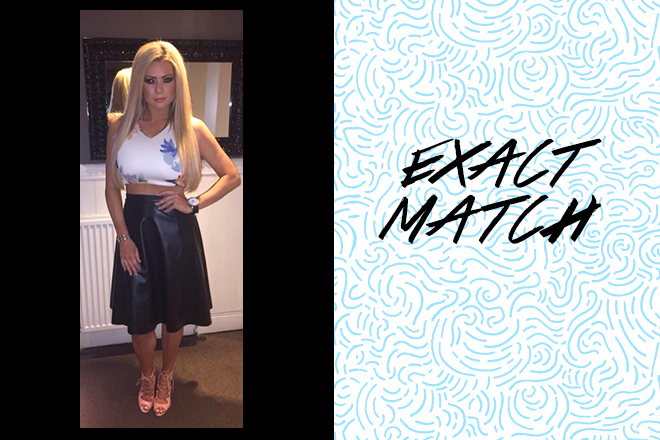 We spy Nicola McLean in some PrettyLittleThing! The model dressed up our Suzette Leather A-Line Midi Skirt and looked on point! Steal her style with the same skirt, and mix it up with a colourful crop top and some snazzy heels!